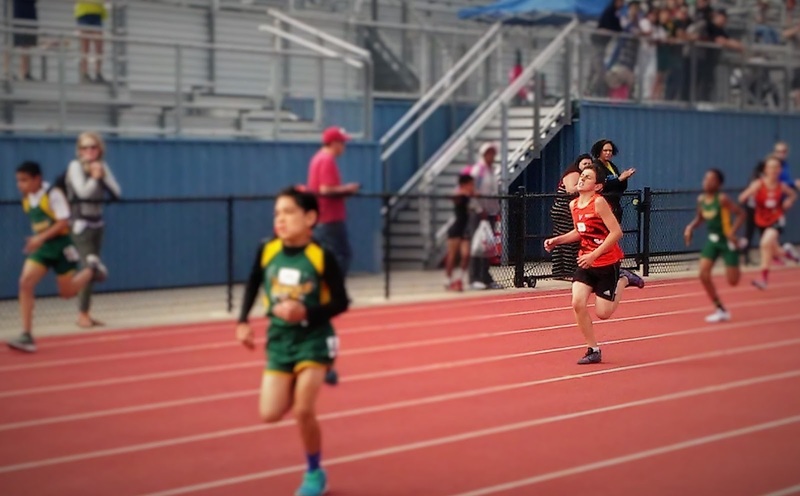 Ayden Warming Up for the Long Jump! This is a 4.35 mi route in El Rio, CA, United States. The route has a total ascent of 111.03 ft and has a maximum elevation of 254.07 ft. This route was created byJeremy85135177 on 03/19/2016. View other maps that Jeremy85135177 has done or find similar maps. This was my 5th Day in a Row of doing something considerable. Not sure if I truly intend to go non-stop, no days off, for Another 1000 Days; but just in case, and for the record; this is the 5th Course. 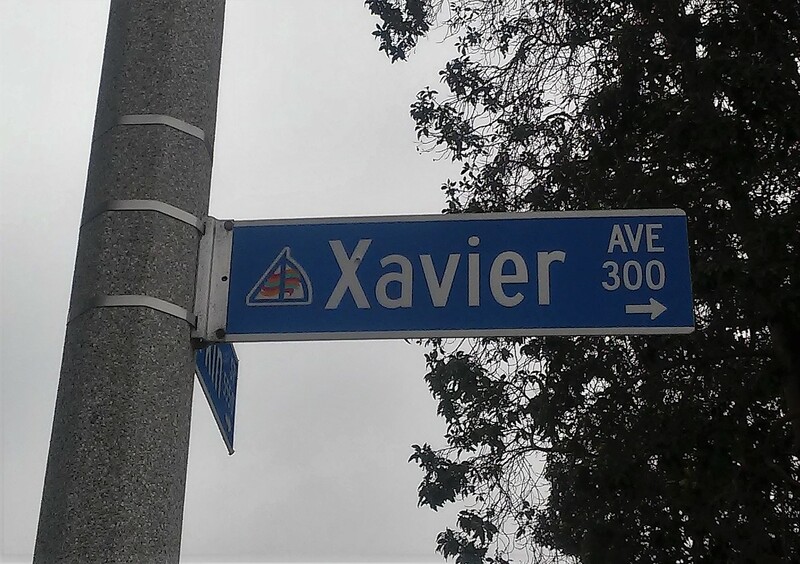 Xavier Musketeers - Practically right down the street from the University of Cincinnati. I'm an Ohio guy so anything to do about Ohio has something to do with me. Cincinnati's team mascot is the Bearcat - I have a bearcat tatted on my arm. As far as colleges though, I went to Cleveland State, which does Not have a football team, thus my college football team of choice has always been the Buckeyes of The Ohio State University in Columbus, OH - IO. 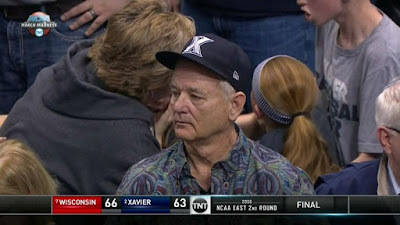 However, for basketball, I have always been partial to loving the Musketeers at Xavier. I haven't been following the NCAA March Madness Tournament this year - first year in decades that I did not fill out a bracket. Yet, somehow I knew that Xavier was in. After this run, just last night, I caught the game on TNT. They were up against Wisconsin in the 2nd Round. Wisconsin went to the Championship Game last year, lost to Duke and Xavier has been to 6 Sweet 16's over the past 9 years. The game was no disappointment, except for Xavier losing at the buzzer when Wisconsin made an incredible shot with no ticks left. 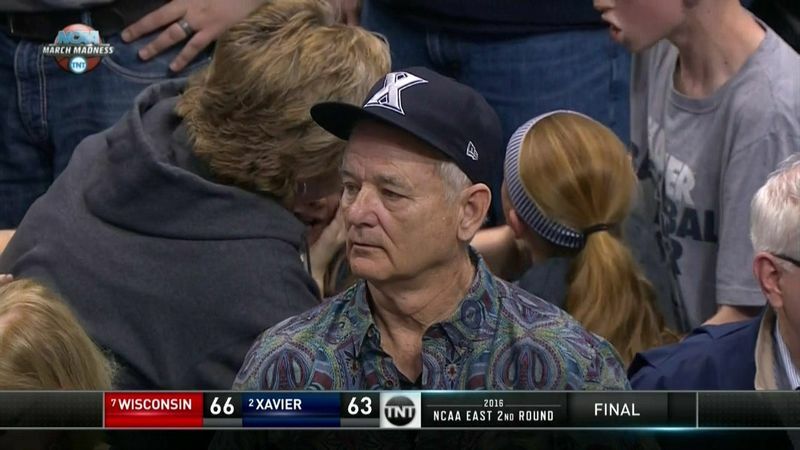 Bill Murray, who's son is an assistant coach at Xavier, was left expressionless. ***On today's course, I opened up the legs a bit more for an actual run versus climbing steep hills. However, I figure that since I am a Hiker that I must find a way to bring in the green. 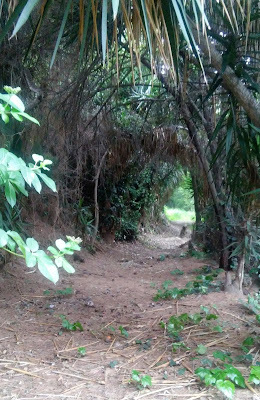 Therefore, I found a spot to go off the streets, over a fence and down a trail of sorts. I had been down that route before, in my thousand hikes which gave me an opportunity to shoot the photo. Normally I would see that pics do not bring out the amazement of the reality that I witnessed with true site. However, in this blogpost case, I think my mediocre picture outdid the justice of presence from me being there. To expand on my hike/jog/run, I took the course into Camino Real and realizing that I was lacking elevation, I found the lowest point of the park and then basically started running in circles up the little hill where the playground sits. The low to high might be a 10-15 foot differential and looking back on the map, this marked the halfway point of the route, at 2 miles. I see on the elevation chart there are a few heart beats, very nominal, at this point. Not sure if the entire scope of the elevation increase took effect, but in real time, the tramp up the grass, back down and up again, was a bit exhausting. If someone was watching me, they were probably like, what in the heck is this guy doing?? -Answer, trying to pad my stats. As it turns out, the elevation indicator gave me a total gain of 111 feet for this course. 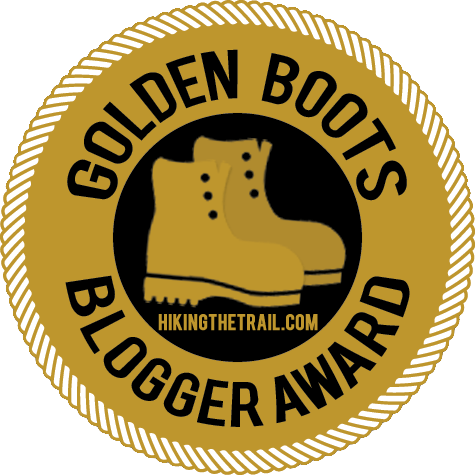 Well, if my goal is to climb at least 100 feet a day and trek at least 2.5 miles, then I have accomplished this feat on this course.